The history of Chesterfield Inlet told by Andre Tautu. The stories shares about the Seal hunt and the connection with the Hudson’s Bay Company. 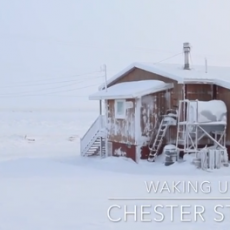 This video was produced by the Parnaijiit for the Chesterfield Inlet Elder’s Group Committee My Community App Project.